Today The Racing Horse offers our Southwell Racecourse Template to our members and hope they find the information of some value. There is a tricky 6-race card to contend with and we will do our best to help the reader find a winner and we do have a best bet! 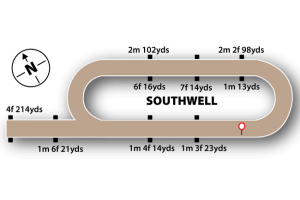 Southwell is the only track in the UK to still have a fibresand all-weather surface, and for that reason it is a unique venue. The fibresand is a mixture of sand and wispy fibres, making it much deeper than other artificial surfaces. The Racing Horse has backed Ornate 2.45 and is our best bet at Southwell tomorrow racing in the £20,000 Class 2 ran over 4f214y where the pace forecast is for very strong! This progressive sort ran well in face of stiff task last time and looks the part back at this venue. Ornate is a winner of five races at 5f including 2 wins on fibresand this season. Beaten a neck by Encore d'Or when second of 7 at 11/1 on his latest outing at Newcastle over 5f last month. He outperformed market expectations when finishing second off unfavourable terms in a conditions sprint at Newcastle. David Griffith's charge has been raised 3lb since but a reproduction of that effort would likely suffice now back in a handicap. We have taken the 5/2 but as we go to post is now 2/1 generally, if he eases to 9/4 we would suggest that price to be value, looks more like a 13/8 shot for this race! There are 5 handicap races at the track tomorrow and 4 of them are Class 6 so minimum stakes advised, the other handicap is the Class 2 (with Ornate likely to take that) and there is a Selling Stakes Class 5. So can we help our members? It is going to be tough that is for sure. We look at trainers with runners, do they tell us anything? 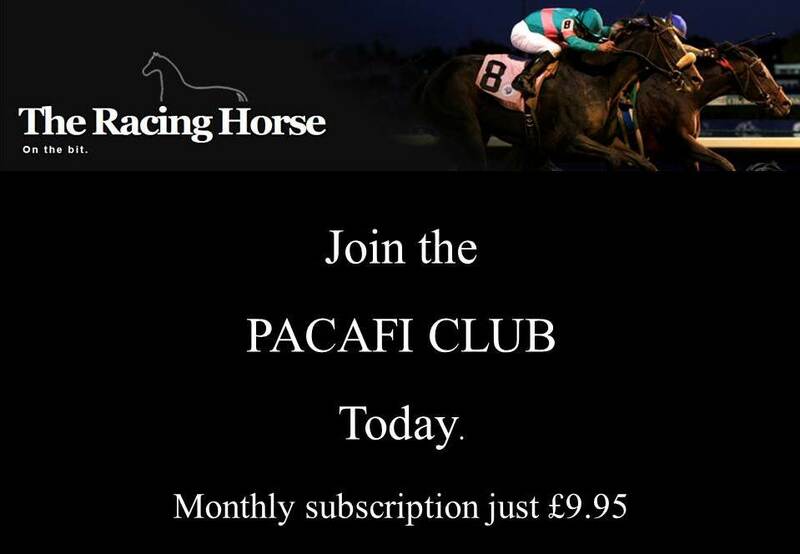 David Griffiths runs two and they include the 9yo Pearl Acclaim 1.35 at 8/1 and Ornate 2.45 at 2/1. He sits at the top of our leader board with 4-11 for 36%. A regular at the track is Michael Appleby and he runs two also in Points Zero 2.10 at 8/11 and Moonraker 2.45 at 11/2 (in the same race as Ornate). He trains close by and understands the fibresand and his figures of 154 winners from 982 runners at 16% is testament to that fact. From his last 10 runners he has scored with 4 winners at 12/1, 5/2, 1/3 and 11/4 and the suggestion is Griffiths and Appleby will have one winner each from this card. Richard Fahey does not have any runners at the track and nor does Alexandra Dunn or Tony Carroll so not a lot for us to act upon. Top rated Kodi Dream looks interesting for his in form stable! Roger Fell runs Kodi Dream (1st race) and he shows a level stake profit of £10.97 when having the favourite in a contest. Kodi Dream opened his account with a narrow win at Newcastle over 7f on the Tapeta on Friday on only his second start for his new yard. Incurs a penalty but may have more to offer and the current 5/1 on offers seems generous if over his exertions. When we started this blog we were convinced we could help our members find a pathway to find winners but the weather looks to have curtailed racing plans, unfortunately the information above looks rather basic/obvious. Race 1: KODI DREAM at 5/1. Makes his fibresand debut which is always a worry but opened his account with a narrow win at Newcastle over 7f on the Tapeta on Friday on only his second start for his new yard. Incurs a penalty but may have more to offer and the current 5/1 on offers seems generous if over his exertions. 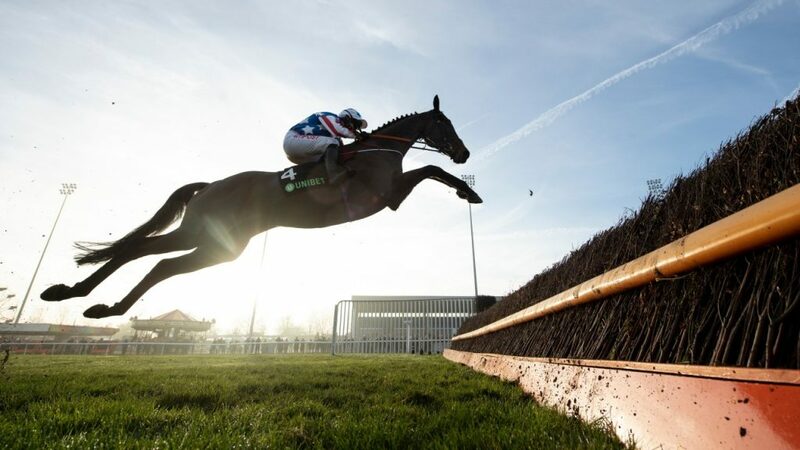 Race 2: FLY TRUE at 6/1 (Paddy Power). Ended long losing run off a reduced mark over course and distance n November and backed that up with a close fourth under a penalty at Chelmsford. Now 1lb lower after a short break. Has won 4 times at 6f on the all-weather and significantly 3 on fibresand. Race 3: POINT ZERO at 4/5 (general). Is a course regular but we would not back this horse to win with counterfeit money, but should scramble home. Given pace calculations he wil,l be up there early and favoured with weights. Race 5: INCREDIBLE DREAM at 10/1 (Betfair and Paddy Power). We appreciate this is a 1m6f21y race and the sensible thing to do is nominate Seasearch, but the 14 draw might be a major problem getting a pitch without kickback! Our nomination is 0-6 on the AW and yet to tackle fibresand but he is a half-brother to 1m-1m6f fibresand winner Cape Safari. He was not disgraced after a break last time and has claims down in weights/grade. Most of the trainers in this race are out of form and if the Balding horse does not win could be a bigger priced winner? Race 6: BREAK THE SILENCE at 7/2 (general). This course winner was a creditable fourth of 11 in handicap at this course and distance at 25/1 just three days ago. Must be in the thick of things back on correct mark, will be well ridden by Josephine Gordon. We do have Leopardstown today and they host the Dublin Racing Festival with four more Grade 1s, headed by the 3.35 Unibet Irish Gold Cup.